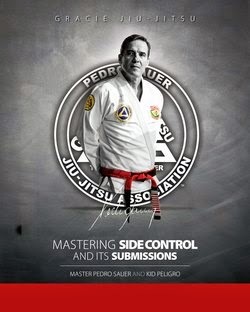 1360 Films presents Kid Peligro's Portuguese for Brazilian Jiu-Jitsu. 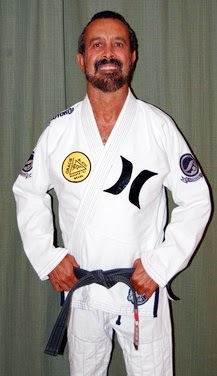 Going to Brazil to train? What could be better than to have your own translator at the palm of your hands. 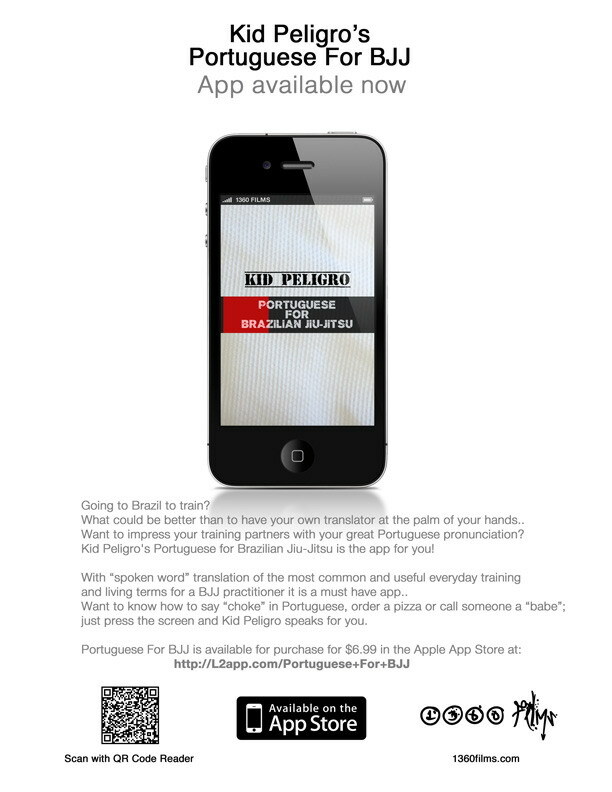 Want to impress your training partners with your great Portuguese pronunciation? 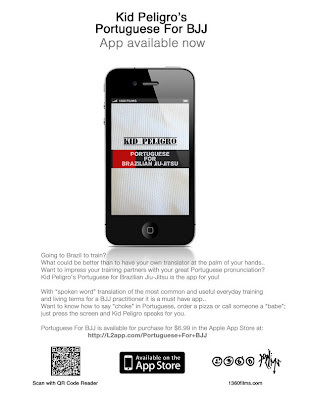 Kid Peligro's Portuguese for Brazilian Jiu-Jitsu is the app for you! 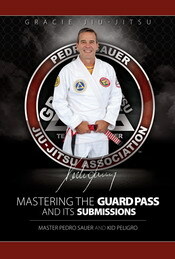 With “spoken word” translation of the most common and useful everyday training and living terms for a BJJ practitioner it is a must have app. Want to know how to say “choke” in Portuguese, order a pizza or call someone a “babe”; just press the screen and Kid Peligro speaks for you.